Old West, new magic. 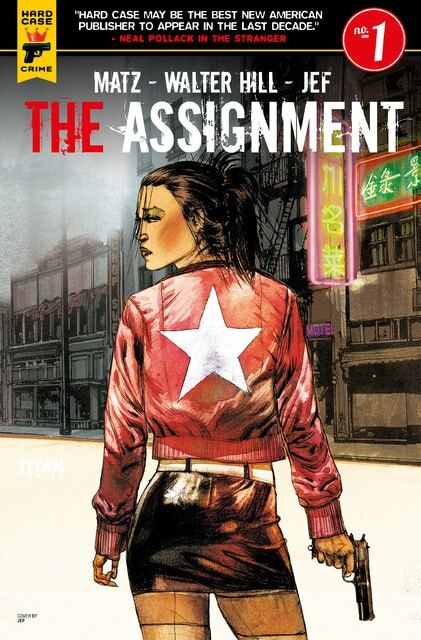 After thirteen years in prison, a Chinese gunslinger named Kingsway Law just wants to find his wife. 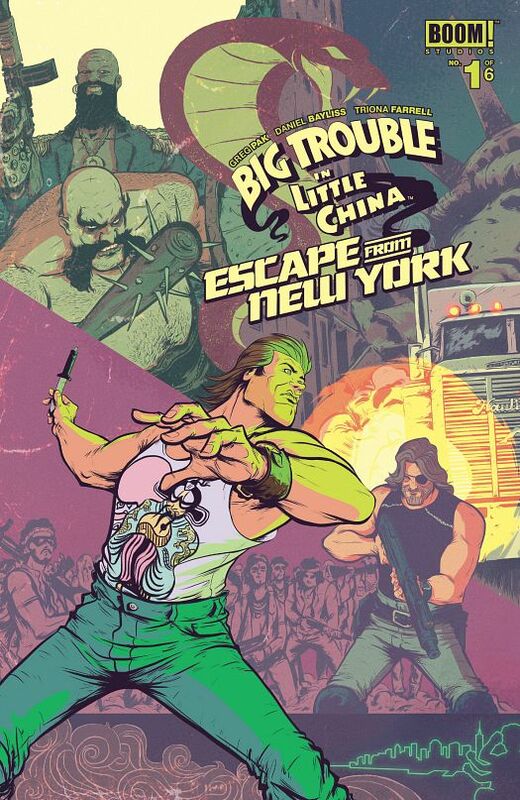 But in a fantastical American Old West crackling with magic, monsters, and racist vigilantes, trouble just won't leave him be. 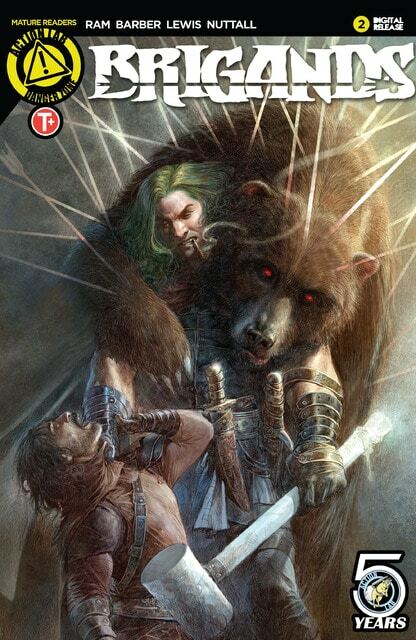 And in this case, trouble is a woman with a magic sword who needs his help. 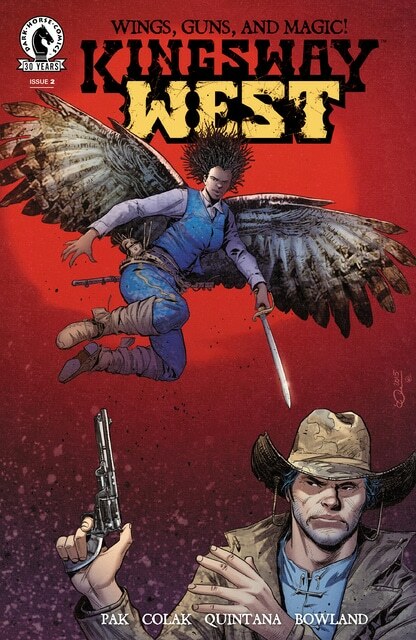 Greg Pak and Mirko Colak (Turok) team up for a magical western! 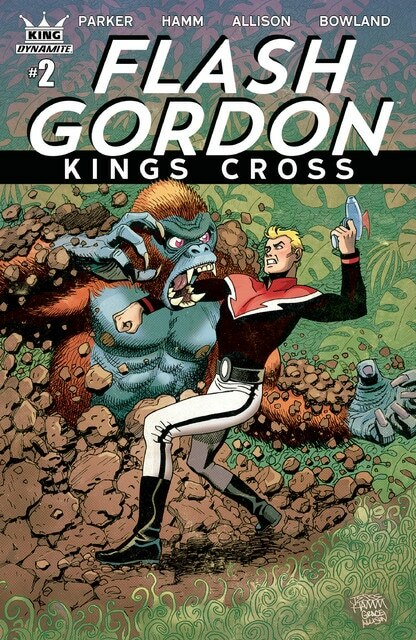 Superstar JEFF PARKER (Future Quest) returns to FLASH GORDON, alongside the astounding team of JESSE HAMM & GRACE ALLISON! 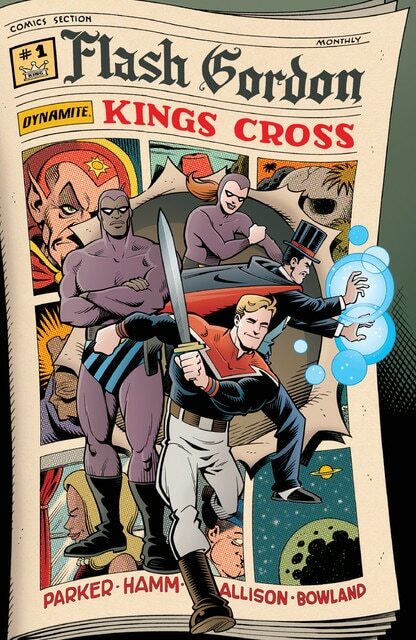 Flash, Mandrake The Magician & The Phantoms struggle to bring peace to a broken Earth... but a FAR-too-familiar foe from beyond threatens to destroy everything they hold dear! 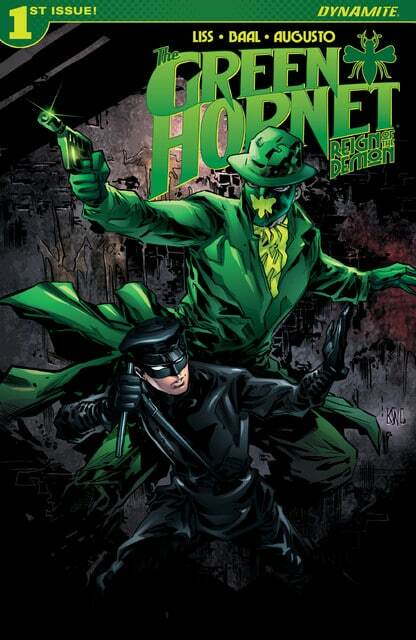 If imitation is the sincerest form of flattery for most people, it could be the deadliest for The Green Hornet and Kato. 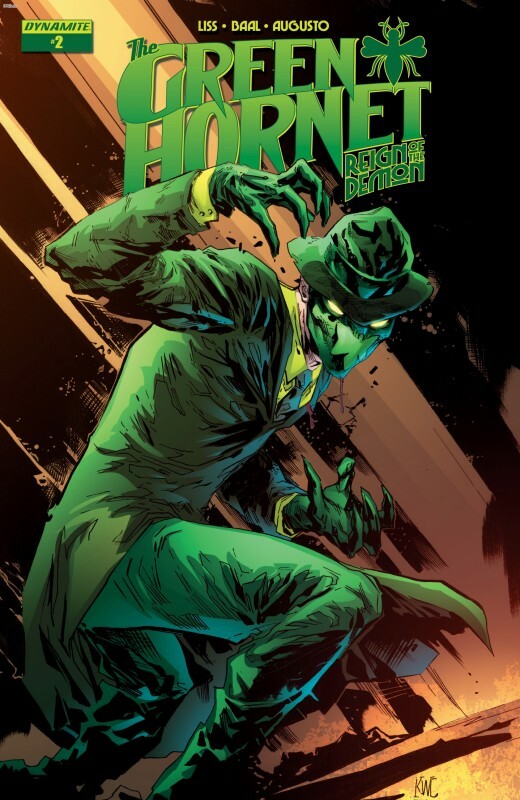 With their vigilantism tearing apart organized crime, Chicago is visited by two more masked individuals: one claiming to be a friend and the other…their most formidable foe yet! Trying to be a super-hero, Ruby Kaye stumbles across a mysterious and extremely dangerous new villain taking down her town's Numero Uno heroine - and is forced to step up and use her powers for more than just accidentally knocking drinks over her friends... Geek-Girl is entering the Super-Hero Big Leagues - whether she's ready or not! Hitman Frank Kitchen's assignment to kill a celebrated fashion designer who's fallen behind on his debts takes a turn when his victim's sister, a sociopathic surgeon, decides to punish him in the unique way only she can. Abducted and operated on against his will, Frank awakens in an altered condition – but with a hitman's hunger for revenge. Executive Order 13526, issued on December 29, 2009, intended to increase government transparency and regain trust with U.S. Citizens. It led, in turn, to the creation of the National Declassification Center, a sub-section of the National Archives and Records Administration (NARA). Suddenly, thousands of top-secret files were declassified and made available to the public. One such file confirmed the validity of a long-thought tale that Theodore Roosevelt had created a momentous team of the greatest citizens of his time—which he named the "ROUGH RIDERS"—to fight for America in its darkest hour. Not only was the tale true, but the dossier also exposed that the Rough Riders did not end with Roosevelt but rather were continued throughout history by his daughter Alice, who, like her father, called upon America's greatest to band together in its most desperate time of need. If you choose to accept, take a look inside this file and see those who have had the honor to be called a ROUGH RIDER. If you decline, these confidential files will self-destruct. Breaking Bad meets Blade Runner. Arthur McBride's planetary regime has fallen. His story is over. That is until reporter Croger Babb discovers the journal of Arthur's cousin, Maia. Inside is the violent, audacious hidden history of the legendary freedom fighter. Erased from the official record, Maia alone knows how dangerous her cousin really is... Creative team GABRIEL HARDMAN (KINSKI, "Intense" - A.V. 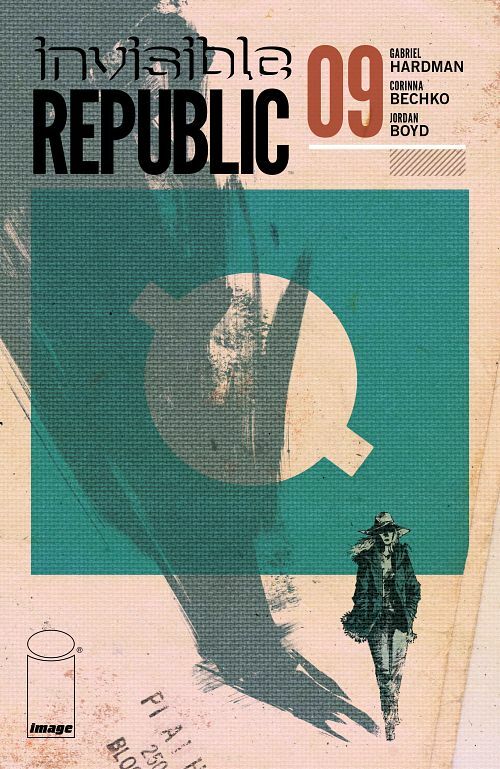 Club) and CORINNA BECHKO (HEATHENTOWN, "Nuanced" - Broken Frontier) brought you scifi adventure before (Planet of the Apes, Star Wars: Legacy, Hulk) but never this gritty or this epic. 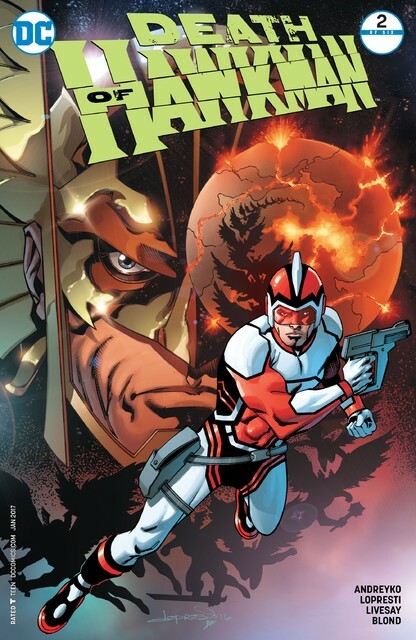 Residing on Earth and out of the hero game, Adam Strange finds himself trying to live a “normal” life, until he’s literally pulled back into adventure again when a seemingly normal Zeta beam transmission returns him to the planet Rann, where he hopes to be reunited with his beloved Alanna. 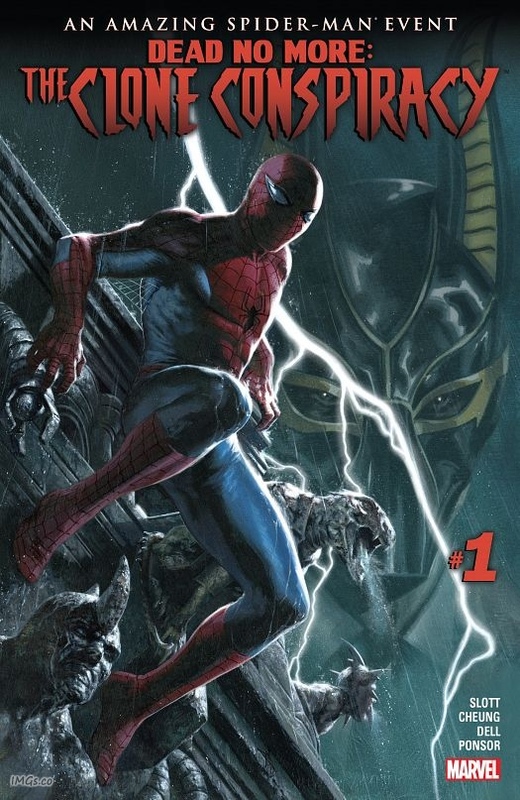 But instead he finds the once-great city of Ranagar in ruins, with millions dead, and the once peaceful Alanna is now calling for the blood of Rann’s oldest enemy, Thanagar, home of the Hawkmen. Sensing something is amiss, Strange finds an ally in Hawkman, who also is trying anything possible to avert war. 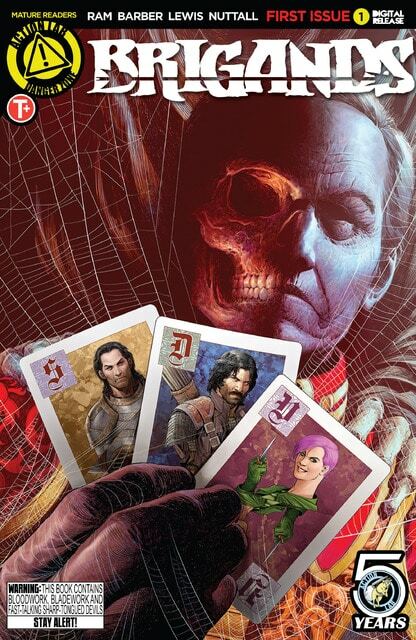 Don’t miss the start of this sensational new six-issue miniseries! You wanted it? 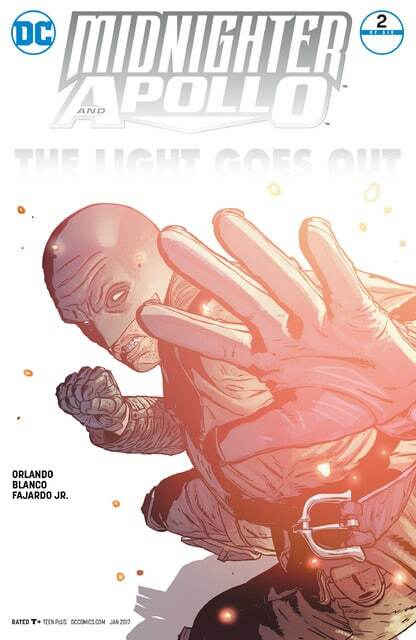 You got it-six more issues of Midnighter madness! 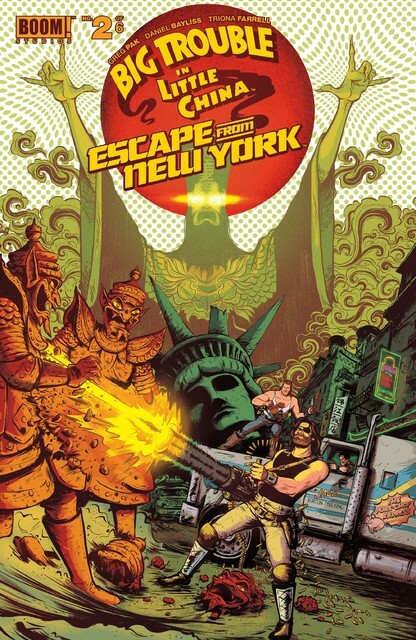 Together again after too long apart, Midnighter and Apollo take on subway pirates in Los Angeles and demons in Opal City...but their reunion is about to take a shocking turn and send them both on an epic journey beyond all belief!